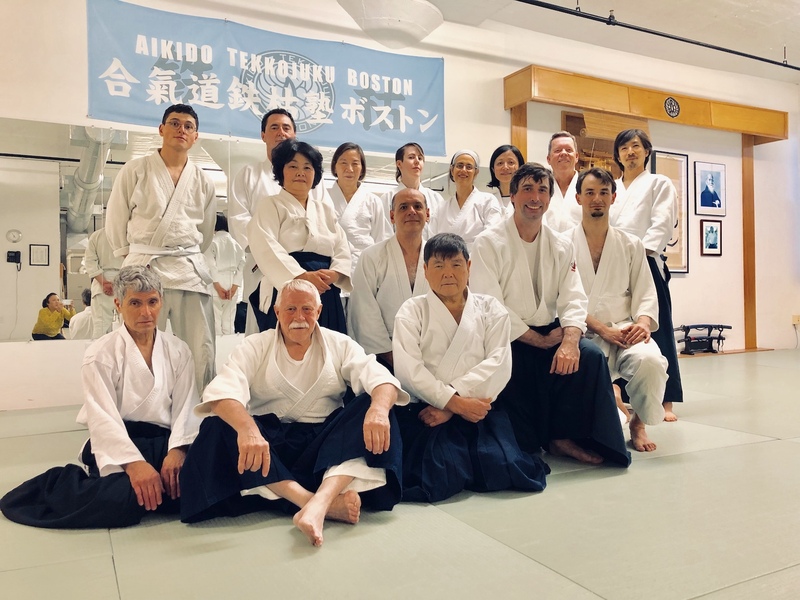 Aikido Tekkojuku of Boston will host a special gathering on Thursday, March 28th in loving memory of Mitsunari Kanai-Sensei. 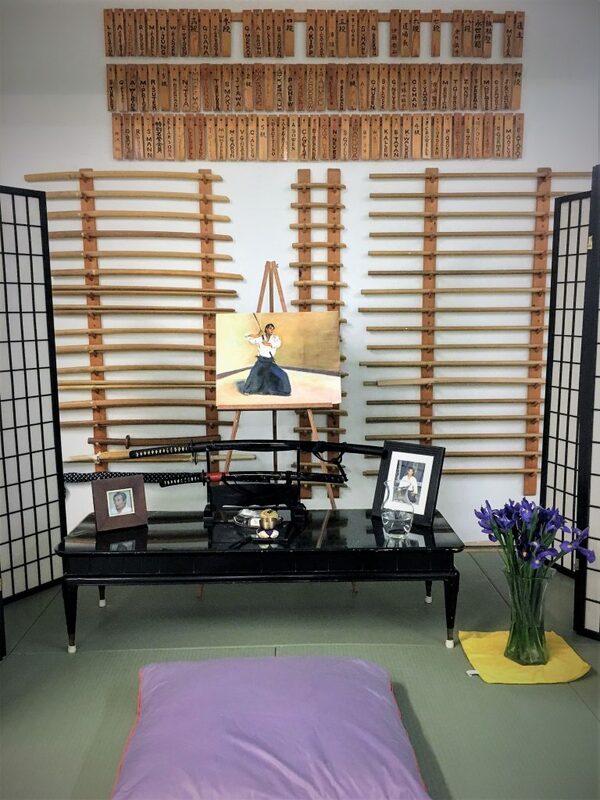 Kanai-Sensei has left a lasting impact on his many students, who continue to transmit his teachings fifteen years after his passing. We at ATJB are fortunate to learn and grow through Kanai-Sensei’s legacy in aikido. Itoh-Sensei will lead a memorial class at 6pm. Afterward, we will host a potluck with opportunities to share memories of Kanai-Sensei. Update: Thank you to everyone who joined us for the memorial!